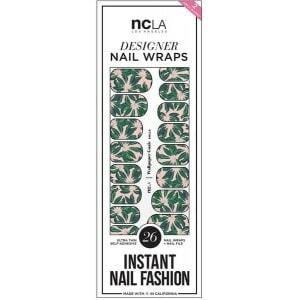 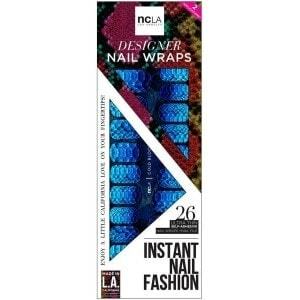 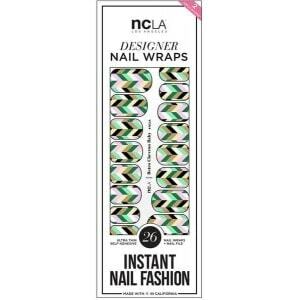 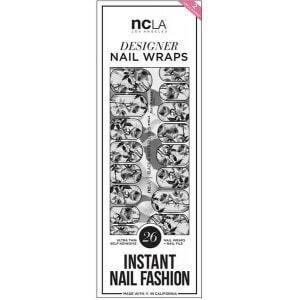 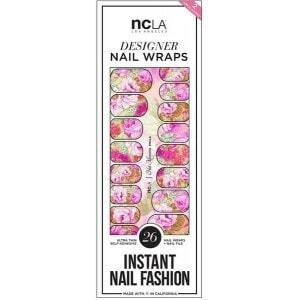 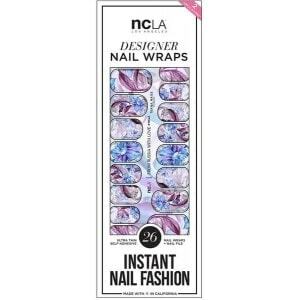 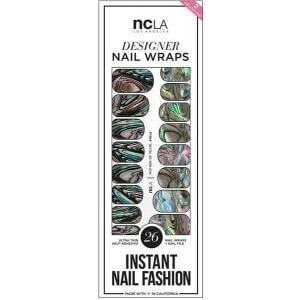 NCLA Nail Wraps - ASHFORD BLACK - Cosmetology Online Store for skincare, makeup and beauty products. 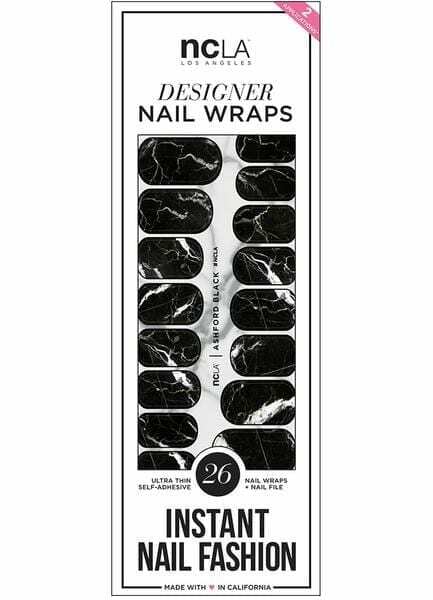 Marble is reminiscent of all things exquisite and refined. 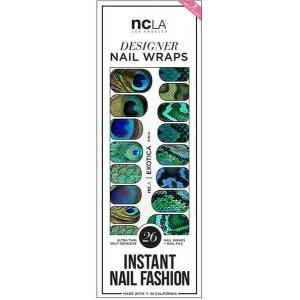 Unleash a dose of luxury at all occasions with an effortlessly rich marble embellishment for your nails.